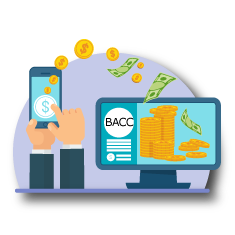 Featuring the Jaw-Dropping Cost of Paper Billing, On-Demand Webinars, Product Updates, and More! Featuring the Association Survey Results, Product Updates, Upcoming Webinars, and More! 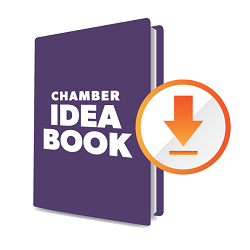 Featuring the Best Chamber Ideas of 2018, Product Updates, Upcoming Webinars, and More!